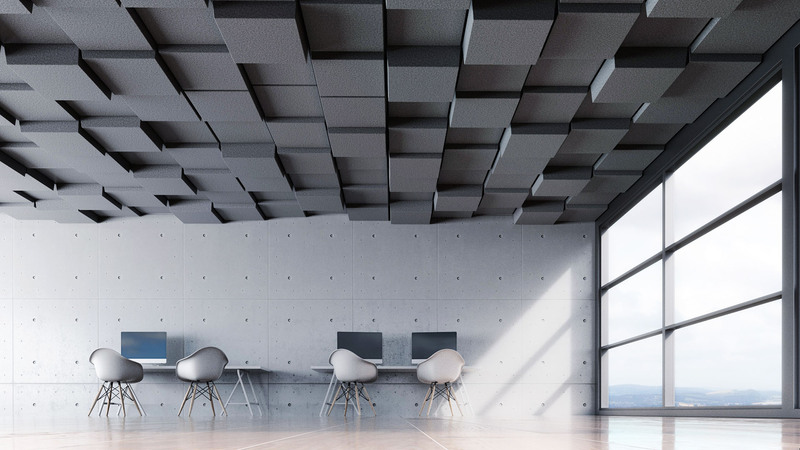 MNML had the pleasure to work in partnership with TURF to develop a range of modular acoustic ceiling tile designs to become a part of the TURF catalog. 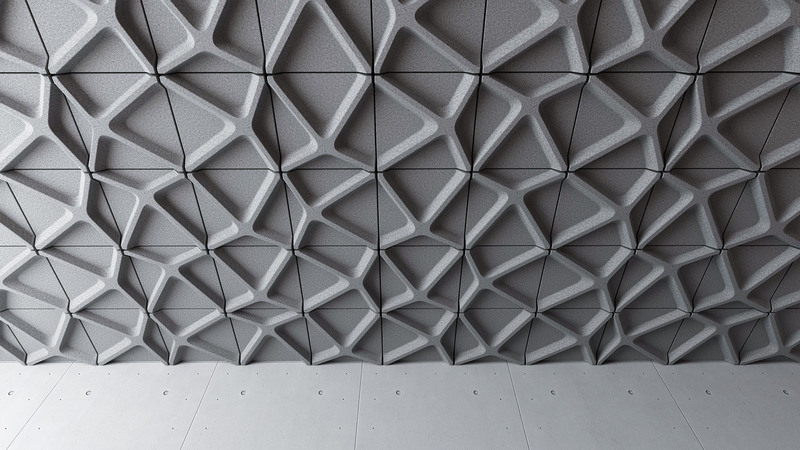 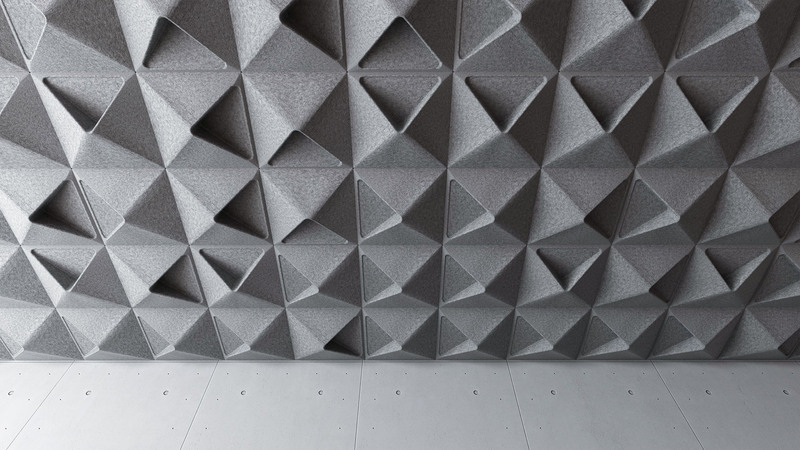 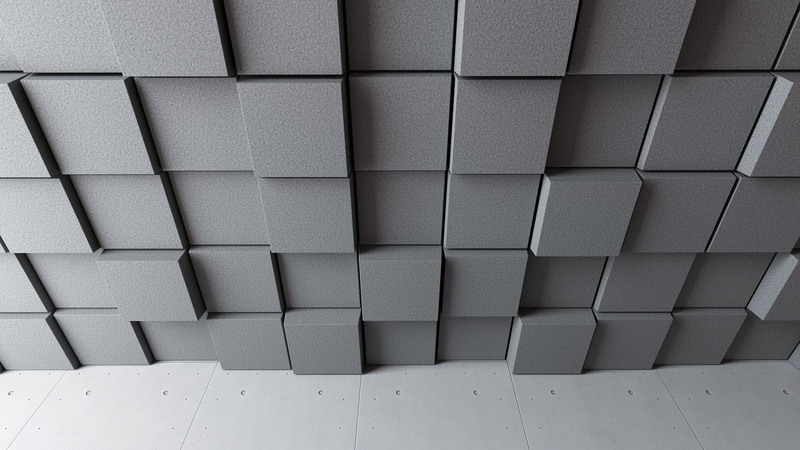 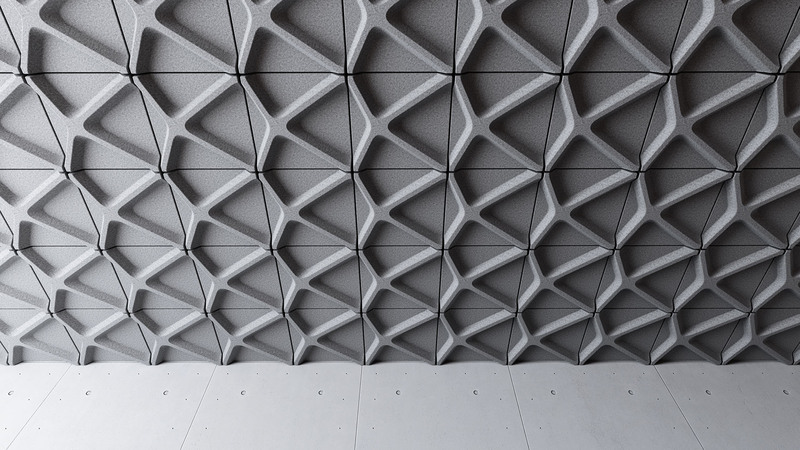 As part of the exploration, MNML created a wide variety of different acoustic tile designs, ranging from the pure and geometric to the complex and organic. These different designs serve to live in harmony with their environments, or to create a focal point that gives the space its character. Each set of tiles is fully modular and can be arranged in a wide variety of different combinations to extend the possibilities even further. 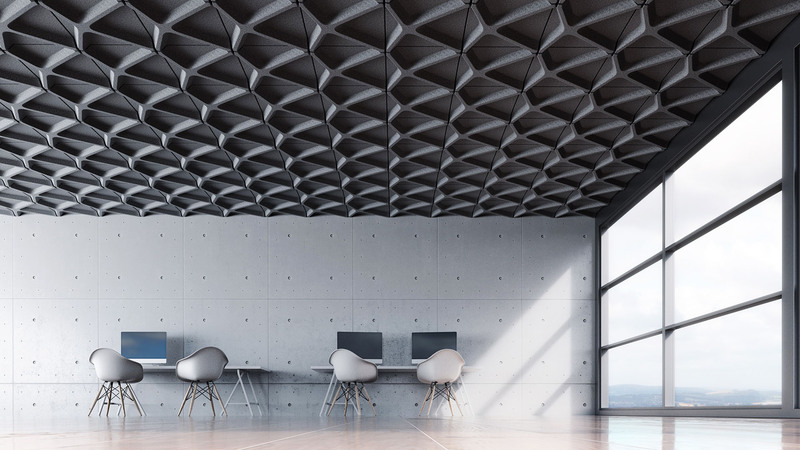 These patterns can be orderly and geometric, or natural and randomized depending on what compliments the space most effectively. 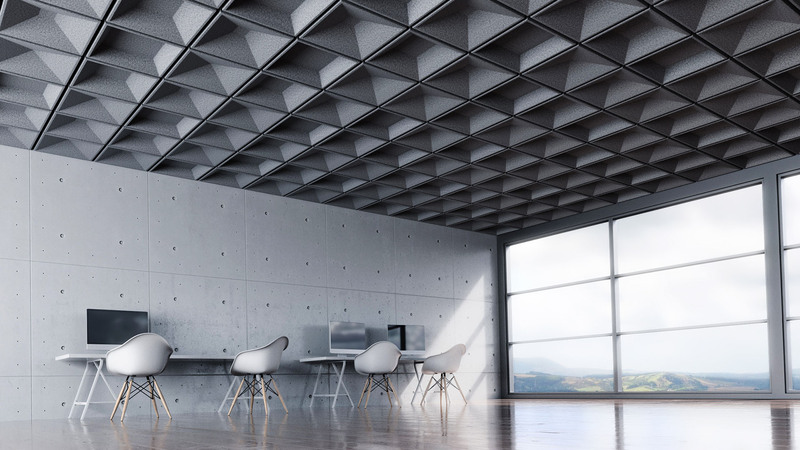 TURF tiles are designed to utilize existing drop ceiling grid frameworks for easy installation. 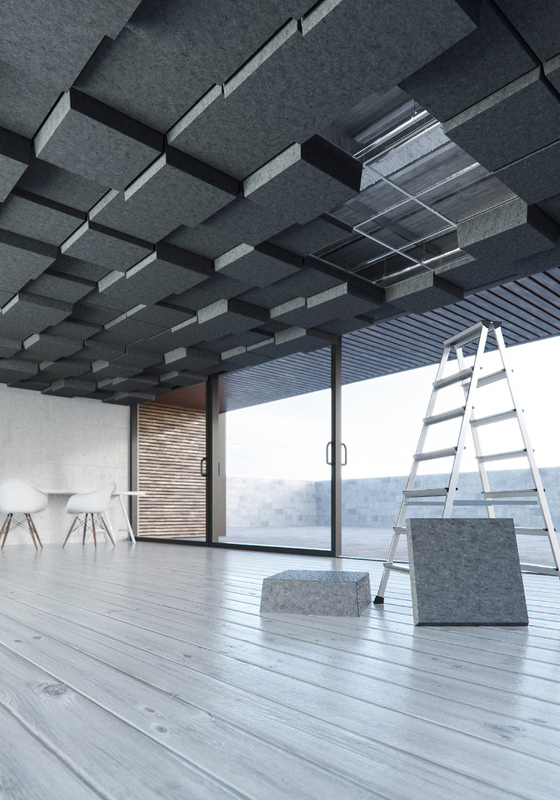 The tiles are created with ease of installation and maintenance in mind, and use rare earth magnets to snap into their frames instead of relying on any kind of hardware or fasteners. 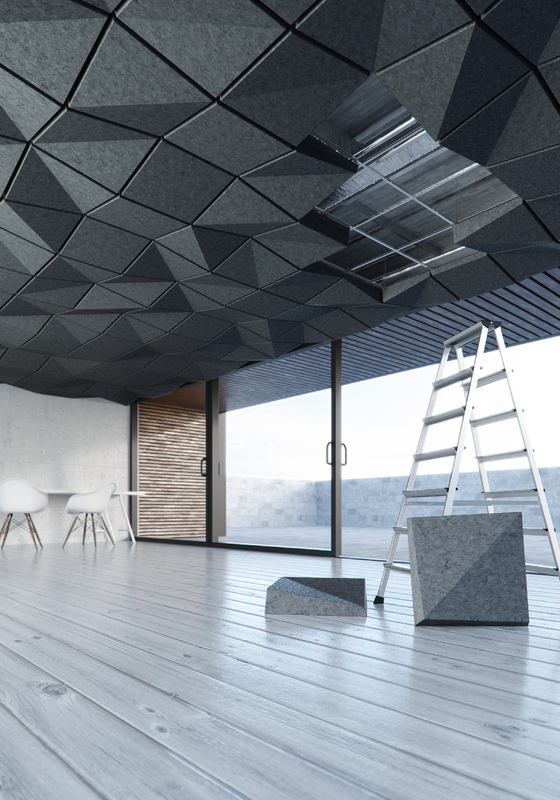 My role in the project was to use generative design tools to do design exploration for the tiles themselves and their potential patterns of arrangement, as well as creating the final rendered assets for TURF to use on their online store and in print magazine advertisements.